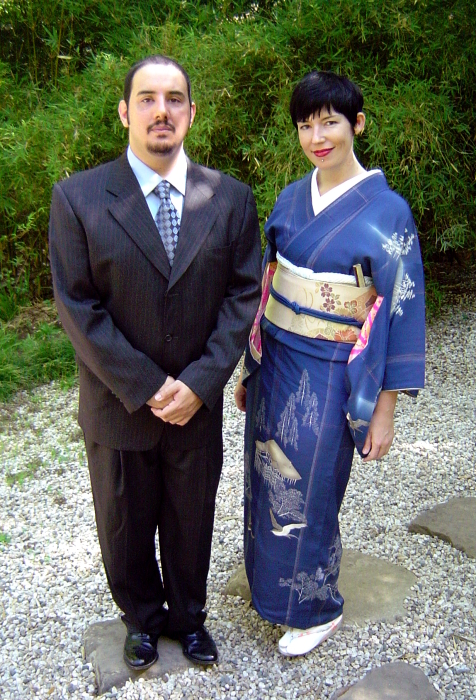 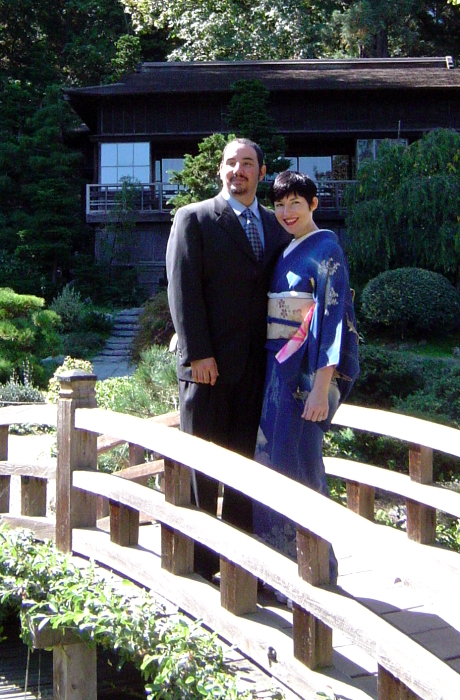 Arian and I recently got married at Hakone Gardens. 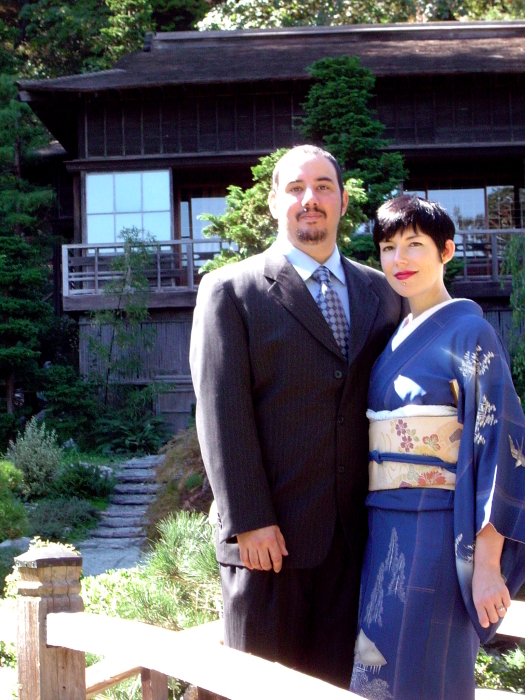 It was a very private, beautiful ceremony…and of course…I wore kimono! 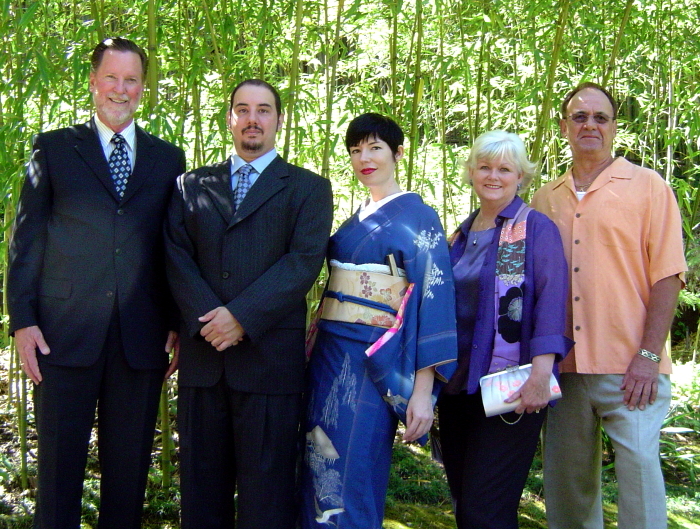 Special Taiko Event - 40th Anniversary of Taiko in the USA!